Buying a home is probably the biggest single investment one can make. When you are considering buying a new home, there are a number of things you need to consider before making your decision. These things may include, cost, distance from work, safety, etc. It is such a tedious process and one can only hope to work with an experienced professional, in this case an agent who acts on behalf of the seller of the property you want to buy. The agent comes at a fee. 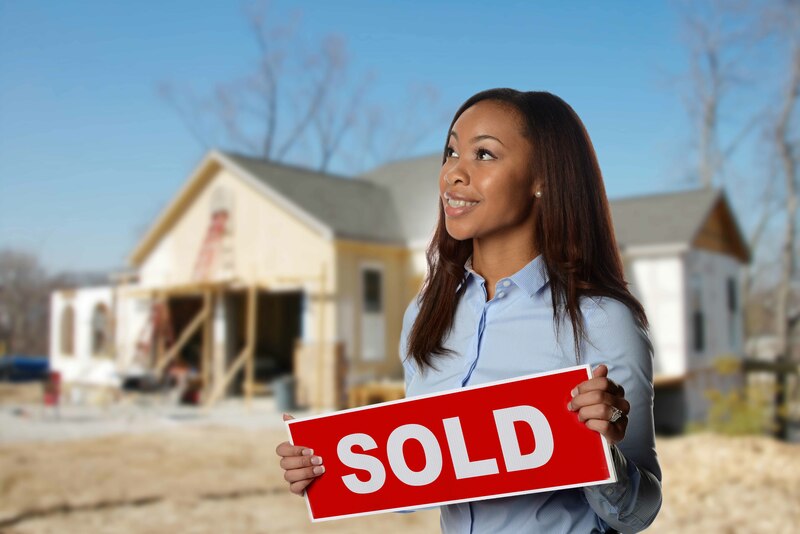 Buying a new home is an exciting event as well as an emotional one. Sadly, there are scammers who prey on these emotions and try to take advantage of homebuyers. There is a high risk of being scammed when working with an agent who is not from a reputable realtor . When one buys the property the process continues as there has to be transfer of ownership as well as payment of transfer taxes and land rates. Buying a house requires a lot of time and effort but these 10 steps can help make the home buying process manageable and help you make the best decision possible. As soon as you can, start visiting web sites, reading newspapers, and magazines that have real estate listings. Make a note of particular homes you are interested in and see how long they stay on the market. Also, note any changes in asking prices. This will give you a sense of the housing trends in specific areas. If you are considering taking out a mortgage, lenders generally recommend that people look for homes that cost no more than three to five times their annual household income if the home buyers plan to make a 20% down payment and have a moderate amount of other debt. However, it is important to note that you should make this determination based on your own financial situation. Before you start looking for a home, you will need to know how much you can actually spend. The best way to do that is to get prequalified for a mortgage. To get prequalified, you just need to provide some financial information to your mortgage banker, such as your income and the amount of savings and investments you have. Your lender will review this information and tell you how much they can lend you. This will tell you the price range of the homes you should be looking at. Take as much time as you need to find the right home. Then work with a reputable real estate agent to negotiate a fair offer based on the value of comparable homes in the same neighbourhood. At closing, you will sign all of the paperwork required to complete the purchase, including your loan documents. It typically takes a couple of days for your loan to be funded after the paperwork is returned to the lender. Once the seller confirms receipt of the funds for the house, you are ready to move into your new home! As you can see purchasing a home is a complicated and tedious process, luckily for you purchasing property at Nkwashi is incredibly simple. All we require is that you review and fill out our property purchase application form. If happy with it, select your ideal property, sign the application form and provide us with basic information on yourself such as your ID, and proof of residence. Once we receive it, we will review it and provide you with feedback on the status of your application (successful or otherwise) within a few minutes. If approved, you will be required to review the contract of purchase and if happy with it- sign and submit it to our Customer Consultants. Want to learn more about how you can become a property owner from just K300/month? Give us a call on +260-211-268-915 ,+ 260-972-577-234 and 260-954-809-717 or visit us at 11 Nalikwanda Road, Woodlands or visit our website www.nkwashi.com.